In order to enhance the look of the blog and give it a professional look nowadays the bloggers are opting for featured articles. Just beside the sidebar a scroll bar will show your articles sliding down one after the other. It helps your viewers know what you have for them in the platter so that they can select what to read from there only without wandering around for long. Sticky Post – If you are looking for some simple and easy way to get your featured articles displayed on WordPress then you can make use of this amazing Sticky Post. It will give an idea about the whole story of your article through its theme or the picture that are part of your article. New blogger can try this out as this is one of the easiest way out. D13 Slideshow – People who are in love with animation can use this plugin for WordPress in order to display featured posts. It will take 10 posts of yours and transform it in animated slideshow. 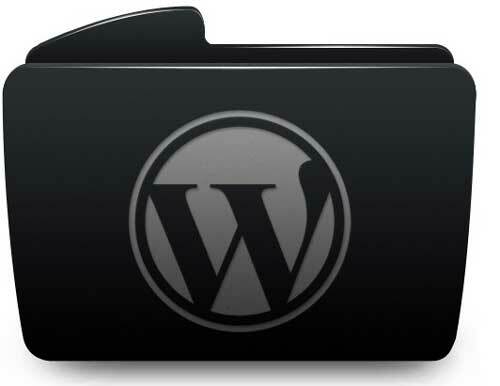 You can make adjustments through customized settings and with the help of codes that you need to insert in WordPress template will allow you to display it in a tasteful manner. In here you will get improved CSS and HTML, ability to choose the posts through drop-down. 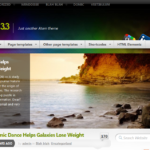 Content Slideshow – One of the best WordPress plugins to display the featured article. Here you will be able to display 5 of your featured posts through the slideshow. Through this plugin you will get the image on the left, titles and small description on the right. It will scroll down to the 5th and then automatically restart the scrolling from top. It has effects of Java-script, different images and a powerful administration back end, which helps in the styling of the slide show. Featured Articles Way – A separate plugin in order to display the featured articles in WordPress. Dot navigation is behind this and here instead of clicking on previous or next button to go through the posts you can actually choose which post you want to read. Here through this plugin you will be able to line up all the articles with few lines of description. Now it depends on your readers as to which article they would prefer to read. When everything is lined up in an order then it is quite possible that you go one after another or take a pick among the lot. JPost Way – You will love to use this plugin in order to display the featured articles of yours in WordPress. JPost Slider helps your featured article to appear in JQuery box which is a great opening for your article. The images are extraordinary and it simply impresses the readers in such a way that they are left spellbound. Even the themes are quite impressive too, along with animated images which can be easily controlled with a mouse.